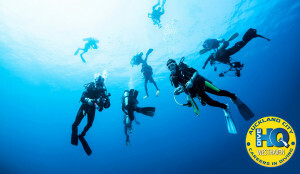 Become a Professional Scuba Instructor in 2016! Do you have plans to travel overseas? Need another part time job that you love? Are you keen to be part the ever growing adventure travel and tourism industry here in New Zealand? 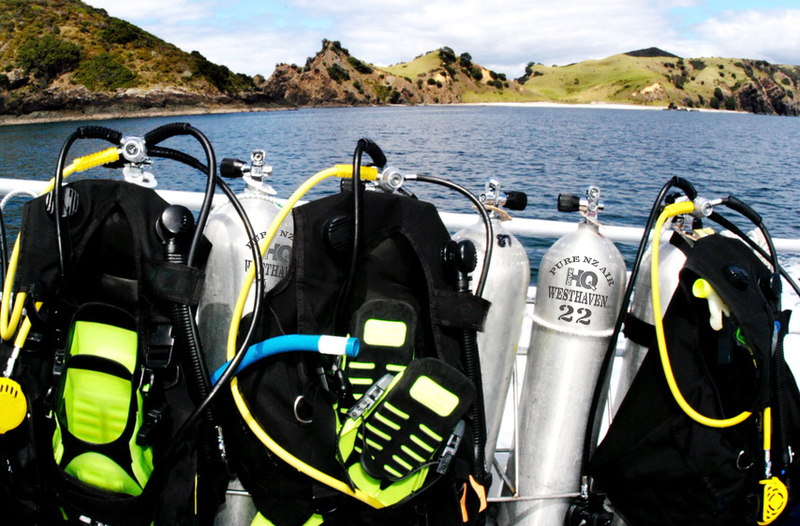 Well, our 36 week Diploma in Scuba Instruction may be the perfect course for you. NZQA Student Loans are available. with your address. tel no. and email and we will send it out to you this week. Be part of our diving community. Next Course starts this Feb. Call Today! auckland dive shop, auckland dive shops, Auckland dive trips, auckland diving, auckland scuba, dive, Dive gear, dive gear auckland, DIve HQ Westhaven, dive shop auckland, Dive Trips New Zeland, diving jobs New Zealand, diving lessons auckland, I want to learn to dive in Auckland, New Zealand diving, scuba, scuba dive New Zealand, scuba diving course auckland, snorkeling auckland. permalink.